Macallan University Field Trip to Cobblestone Assisted Living! 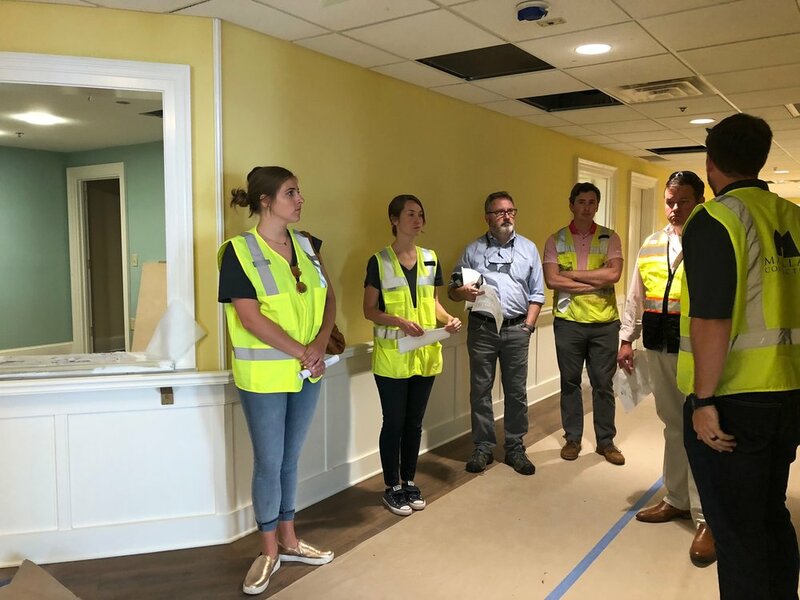 What a fun learning experience for our employees to see the progress happening at Cobblestone Assisted Living for Isakson Living! This tour consisted of the progress of renovated resident units and common areas. Renovating an occupied space is no small feat and we are so proud of our Macallan Construction team!